With the advent of Soundcloud, remixes of popular songs come up left and right, but every now and then there will be one that not only stands out, but actually ends up sounding better than the original. 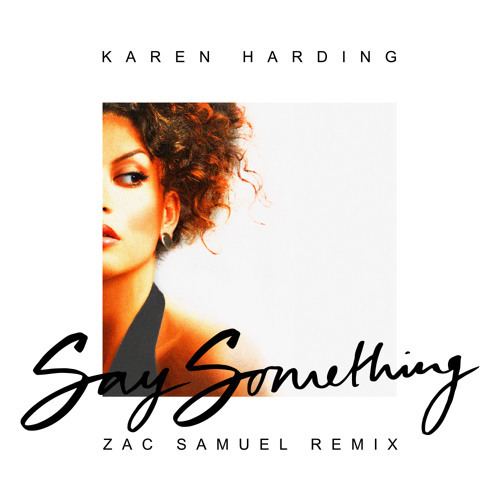 With over 14 million plays since being released, Zac Samuel‘s remix of British singer Karen Harding’s “Say Something” definitely falls into that category as the English producer adds some zing by working off of the song’s infectious chorus and applying his own brand of funky, early 2000s UK-influenced sound. 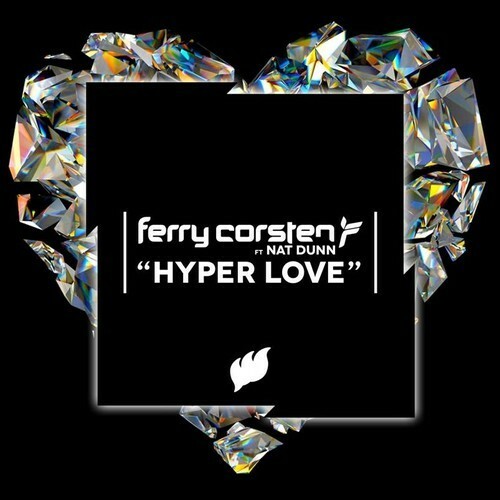 Check it out below and don’t be surprised if you suddenly find the urge to start dancing. What do you get when you pair Wu-Tang Clan member RZA’s production with a talented voice working under the direction of No I.D.? A pretty sweet, retro sounding R&B song that sounds surprisingly fresh. A soulful voice from Sweden, Snoh Aalegra channels her energy on the Motown sounding “Emotional” by singing about the frustrations that come with waiting for the right person to come along. The old-school feel and raw emotions are further exacerbated by the song’s accompanying music video, which you can watch below. No word on when a new album will be out, but her debut EP There Will Be Sunshine is available now.